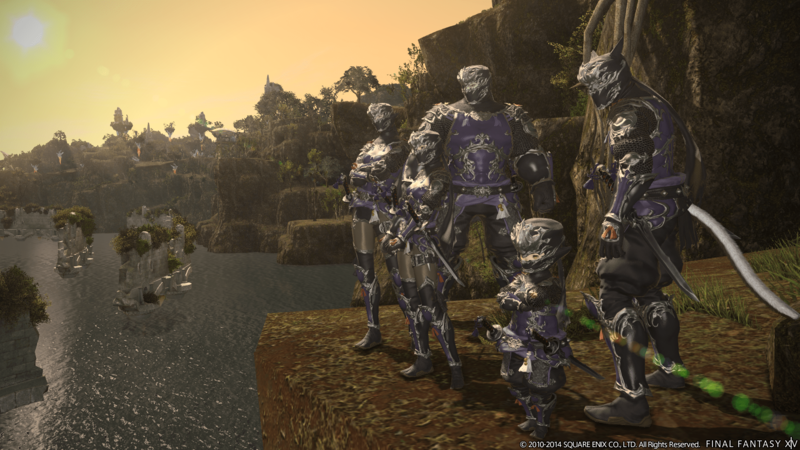 Square Enix has announced that hopeful gamers can now try out Final Fantasy XIV through Steam. Head on over to the Steam website, or through your Steam client, go to the Final Fantasy XIV store page, and click on the “try demo” button located on the side-bar. The trial is good for 14 days and includes certain restrictions on player activity. Further, the game has been discounted 50% on Steam down to $12 until November 12th. Secondly, Square Enix has invited previous players back into the world of Eorzea to check out update 2.4. Users who have previously purchased the game client, or who were grandfathered in from FFXIV 1.0, will be able to log in starting November 7th and running through November 10th. Download the client and patch up today.